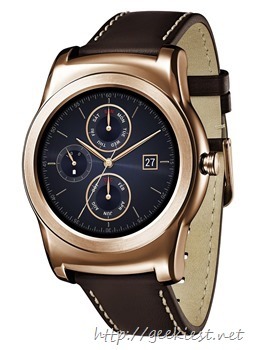 LG Watch Urbane Android Wearable Smart Watch is a premium smart watch from LG which is available in two colors (Gold and Silver). The phone have Wi-Fi connectivity and 4GB of internal storage. Compatible with all Android Phones running Android 4.3 or higher. It is now available in India for a price of INR 29,990 via Amazon India website. 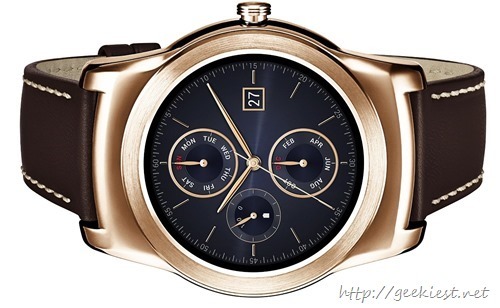 The watch is costlier than the Apple Watch (basic model), which is expected for a price of INR 22,000 in India.